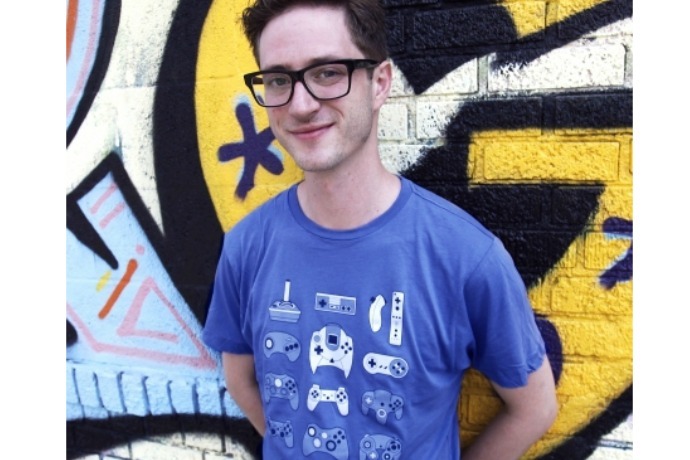 Geeky gifts for gamers: 6 fun ideas for Father’s Day and beyond. Okay procrastinators. It may be a little late to order something awesome online for Father’s Day…or maybe not! 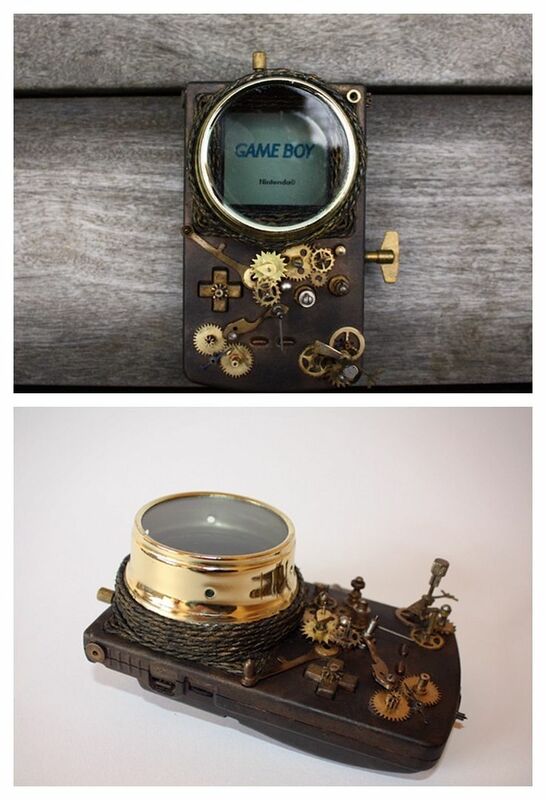 Check for shipping options for some of these cool geeky gifts for your favorite gamer, or just bookmark it for future gift ideas. There are always birthdays, holidays, graduations, and anniversaries. Should you be the type of couple who celebrates your anniversary with an intimate game of Call of Duty: Black Ops. 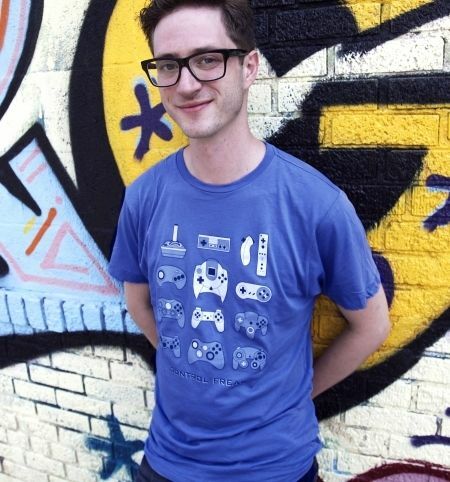 Turns out this control freak tee has nothing to do with dominance over the TV remote, but a proficiency in all gaming systems. So fun. The custom video game controllers are so great looking and wow, there are tons of options for XBOX, XBOX One, PS3 and PS4. 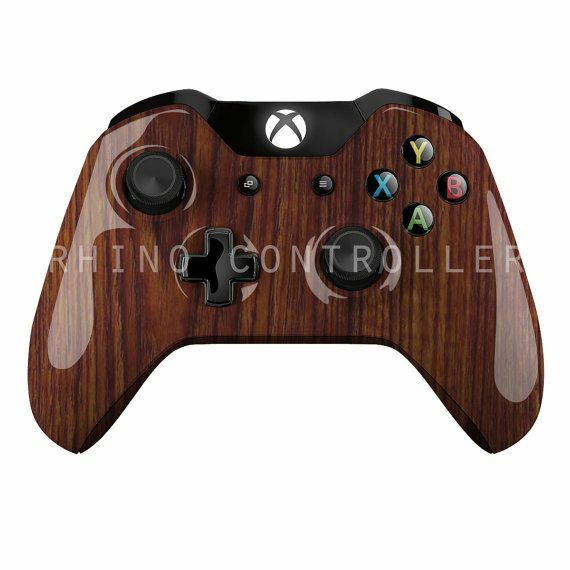 They’re made to order and take a few days to shop and interestingly, they cost less through the Rhino Controller Etsy shop instead from them on Amazon. 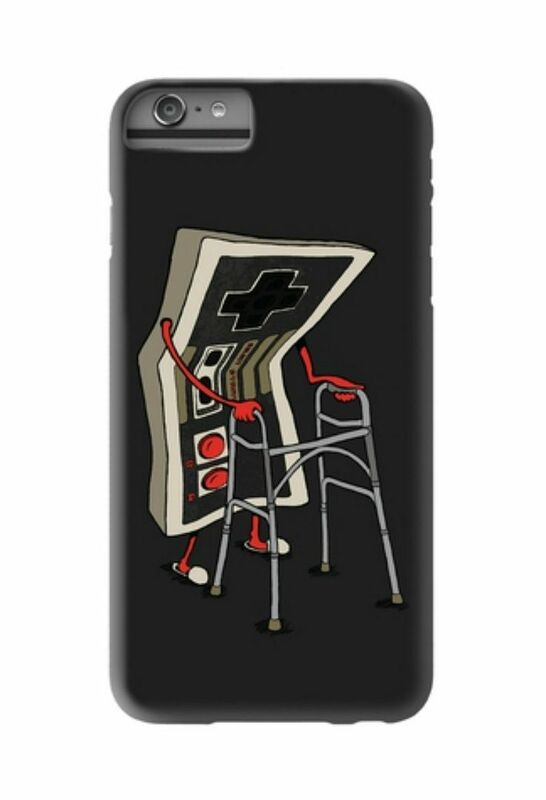 We’re laughing at this vintage gamer iPhone or Galaxy case by Nicholas Ginty and sold at Threadless. If you’re totally fine admitting that you were once a fan of some hot 8-bit Nintendo action, this is the phone case for you. PC Gamer called Creative’s Sound Blaster Recon 3D Omega their top pick for high end gamer headphones, and we can see why. The wireless headset has nice range, about 10 hours of battery life, and even comes with an external sound card. Plus, it means you don’t have to listen to anyone playing FPS games which we think is a benefit in itself. Find a great price for it at our affiliate Amazon, plus with Prime shipping you could have yours in time for Father’s Day. 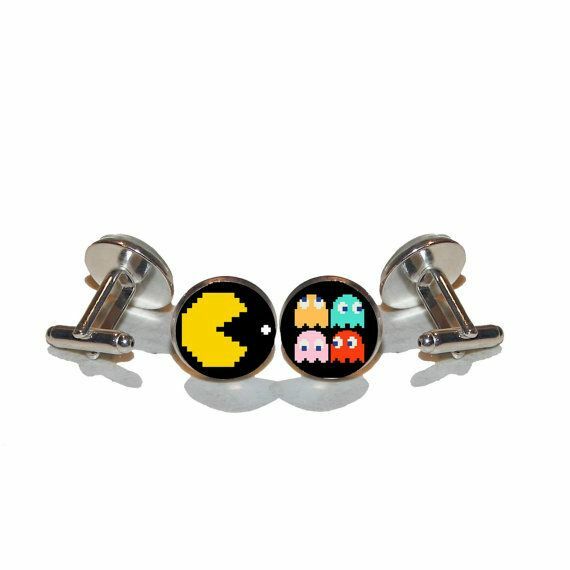 Nicky and Norris makes these fun Pac Man cufflinks that we kind of can’t resist. He will totally have to say wakka wakka wakka every time he puts them on though, so just consider whether that’s a deal killer.